Nachda Palace Tak Jaavan Lyrics have been written by Baljit Singh Gharuan. 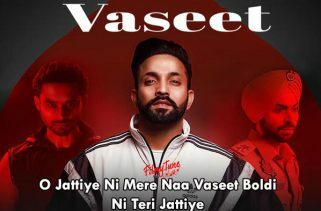 Sharry Mann and Mannat Noor are the Singers of this new Punjabi song. 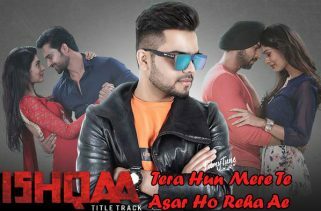 The Music Director is Gurmeet Singh. 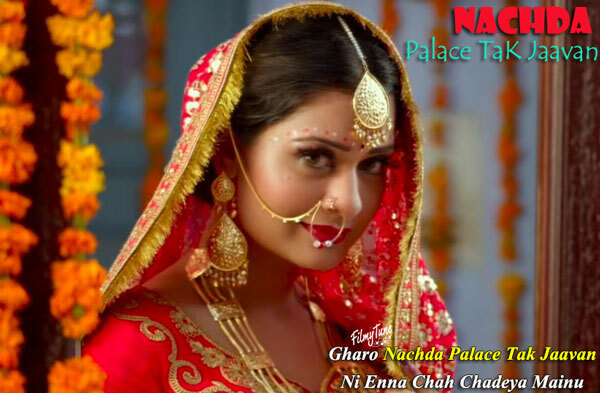 Nachda Palace Tak Jaavan Song from the Punjabi Movie Marriage Palace. 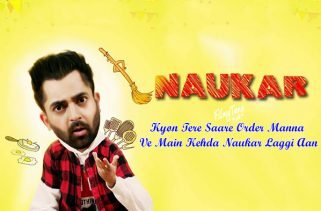 It is starring Sharry Mann, Payal Rajput and Vinder Nathu Majra. 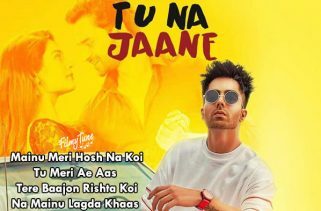 The Film is directed by Sunil Thakur. The Movie released on 23rd November 2018.